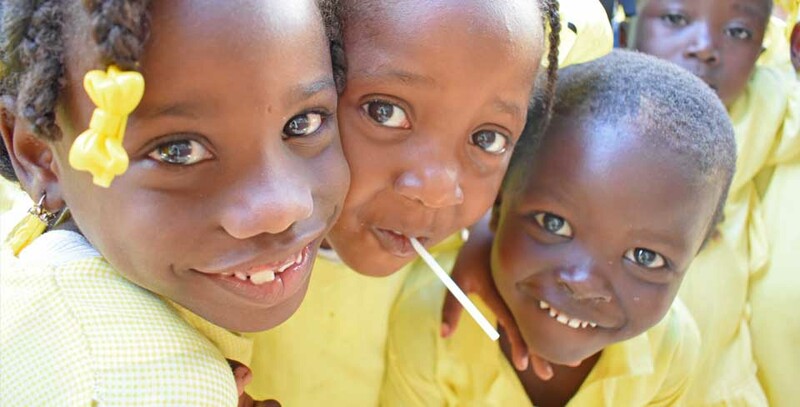 It is Kathy’s mother that first approached the Kalogris Foundation to provide product to Haiti. 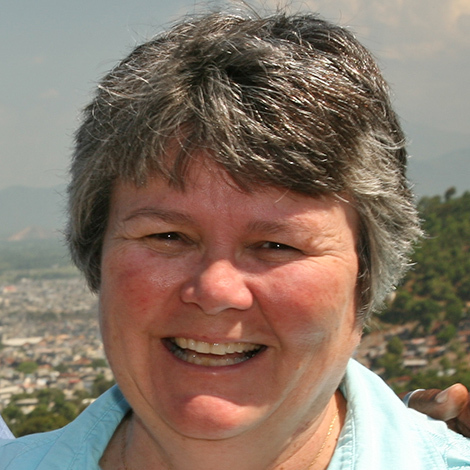 Haiti is a second home to Kathy, having lived there, worked there and many years ago adopted an orphaned baby girl from Haiti. Kathy also serves as the RKF Development Coordinator where she works closely with the RKF Director by executing the resource development strategy of the organization, appealing to individuals and businesses throughout the community for funding. As I was growing up, there was an experience of “unnecessary” death in our community. Because of that experience, I decided to pursue becoming a doctor, to respect life and treat people with dignity. In my medical practice, I started to use Reliv as a medical supplement. I gave it to all my TB patients, pregnant woman, and weaker patients. The nurses started to notice a difference in the patients on Reliv, especially the TB patients. Their health improved much faster, so I decided to distribute it to other clinics with a high percentage of TB patients. Now Reliv is not just in the clinic. The greater part of our program are in schools, where children are given a breakfast drink of Reliv Now® for Kids. For some of these students, this beverage is their only meal for the day. The parents and teachers comment that the children are more energetic, do not sleep in class and are looking healthy on this product. 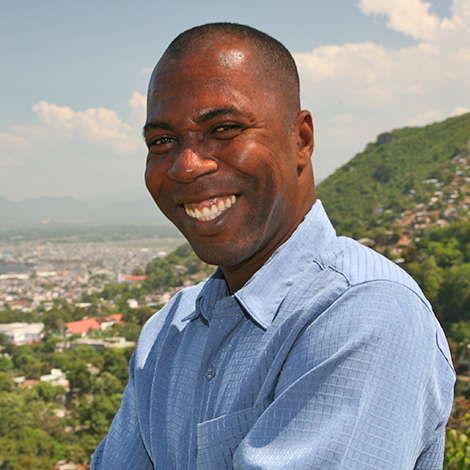 This is Reliv in Haiti. Reliv has been woven into my story, and now into the story of thousands of people who benefit from the nutritional supplement of Reliv Now® for Kids. In addition to providing good nutrition, Director at the time, Reggie Ament & Kathy Brawley alongside RKF's Field Director, Dr. Manno was instrumental in the construction of the RKF's Children's Home.